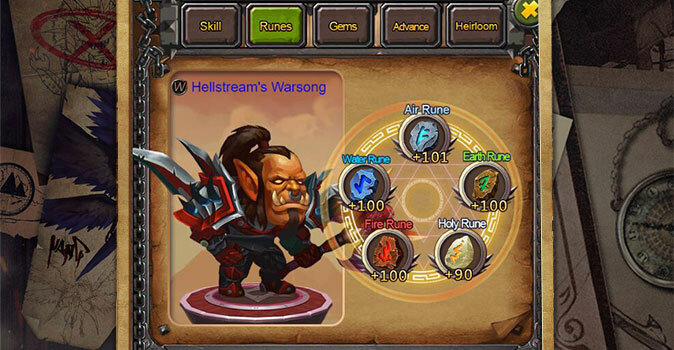 Fantasy Browser Game – If you feel at home in the world of Warcraft, you’ll feel at home in Glorious Saga. The free playable browser MMO catapults you to Azeroth and lets you slip into the role of the most famous Warcraft heroes! We’d like to tell you how we liked the fantasy game from InstantFuns in our review. Getting started with the free Glorious Sage is incredibly easy! It’s easy to get into the game via the game page, this is even possible without registration. 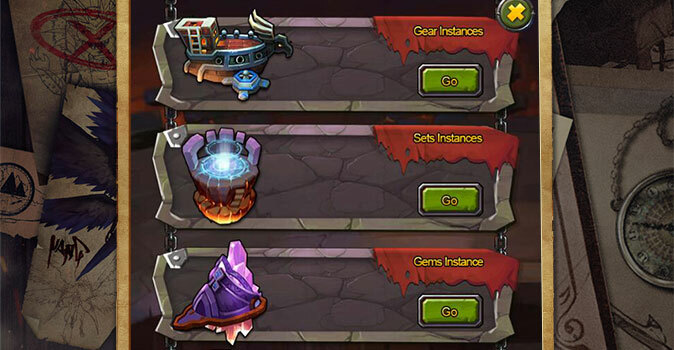 The first step is to choose your character – there are three of the most famous Warcraft heroes to choose from! On the Alliance side are Jaina Proudmoore as Mage, Varian the Warrior King of Stormwind, and Schurkin Vanessa from the Defias Brotherhood. The Horde is represented by the orc warrior Grommash, the hunter Aszhara, and the sinister warlock Gul’dan. But you can also give your hero a personal name. Once that’s done, you’ll fight your way through heaps of enemies in a classic manner, earning experience points and ultimately increasing your combat strength. 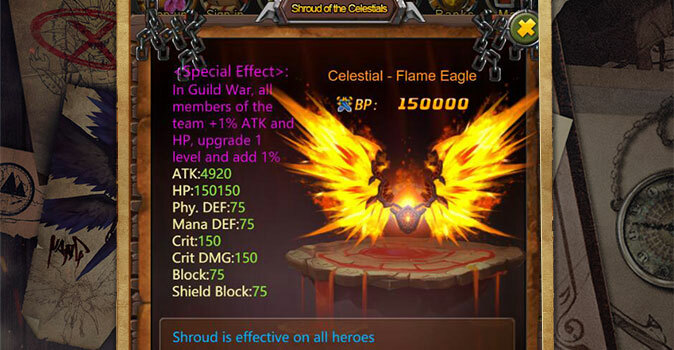 Glorious Saga is first and foremost a typical fantasy game, which primarily revolves around upgrading your hero. 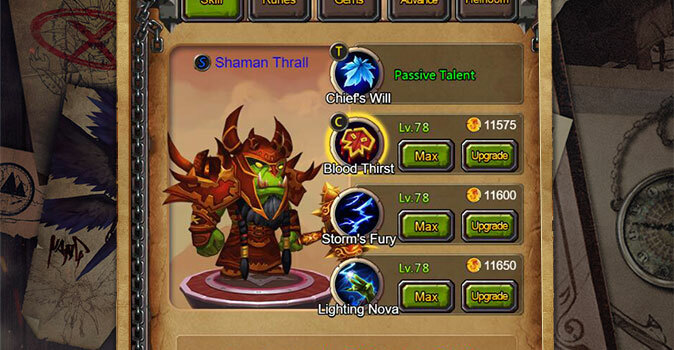 Similar to World of Warcraft, you have several ways to improve your hero. This is done primarily by collecting better equipment. 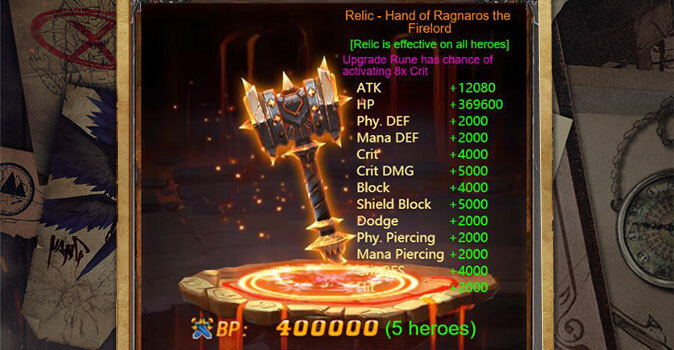 As with the template, the equipment is sorted by different levels of rarity. 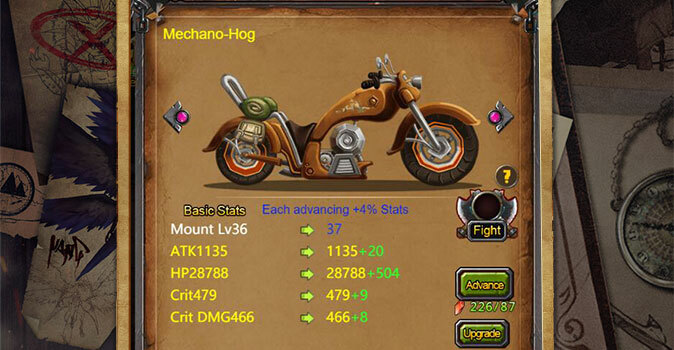 Understandably, rare items are usually stronger than normal equipment. You will also become stronger if your character reaches a higher level and unlocks new abilities! 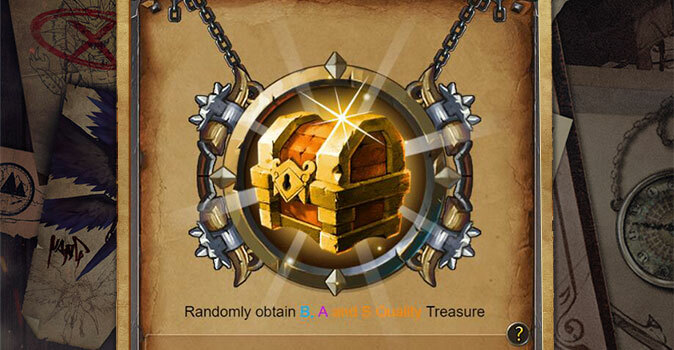 But also more unusual possibilities like jewel sockets or enchantments are integrated in the game. In the world of Warcraft, the conflict between the Horde and the Alliance has always been at the forefront. In Glorious Saga, too, the fight between orcs and humans is not neglected. So you can compete in arena battles against the heroes of the other faction, if you are successful, you will even receive useful rewards! More common are the attacks of soldiers of the other faction on your cities – here you have to intervene quickly and drive away the enemy forces! One of the most powerful features of World of Warcraft was the Dungeon Adventure! Therefore, they should not be missing in Glorious Saga. You can unlock the dungeons by reaching certain character levels. In the dungeons themselves you’ll meet the big boss icons like Hogger and the harvest robots from the Deadmines. 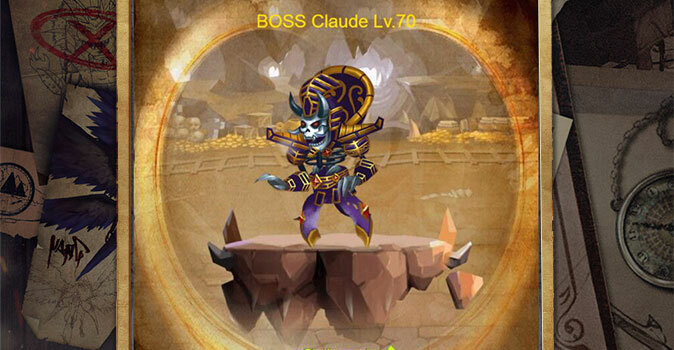 Especially cool was the fact that there are even world bosses and raid bosses in the game! They are especially hard and give a lot of booty! The many personalization mechanisms have also made the world of World of Warcraft interesting. So many fans will be happy that Pets and Co. are also represented in Glorious Saga. Your pet follows you every step of the way on your adventures and makes your team something very special. Another possibility for individualization is the choice of your mount. Would you prefer a horse or a raptor? 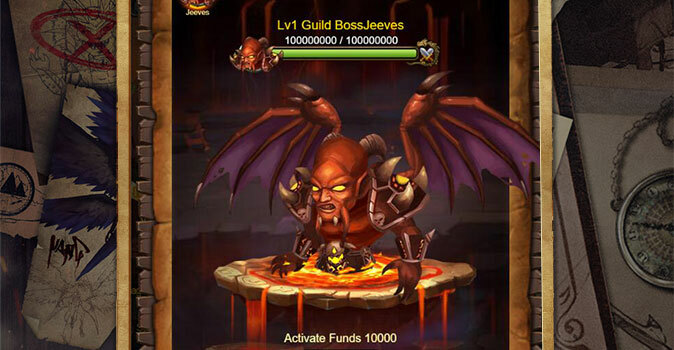 free-2-play: Just go to the game page of InstantFuns, create your character and make Azeroth insecure, no hidden costs! 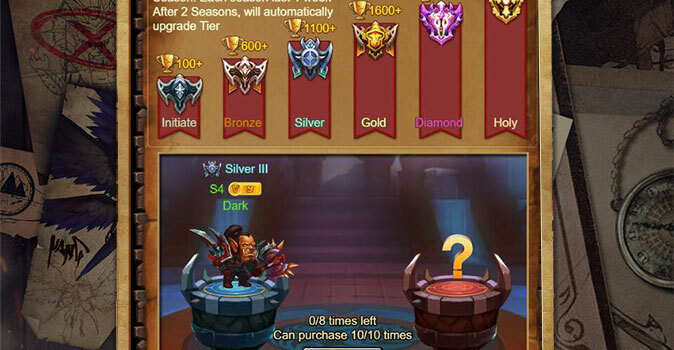 Diverse character growth: Improve your hero through various ways: Equipment, runes, gems and experience will strengthen you! 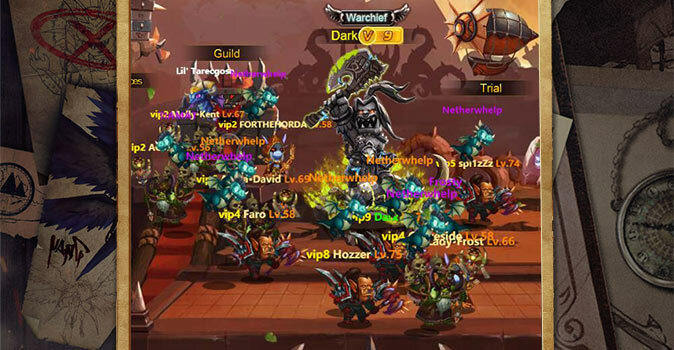 Horde vs. Alliance: Face the players of the other factions in thrilling arena battles and battlefields – help your army to victory! Dungeons and Group Battles: The grim monsters in the classic Warcraft dungeons are particularly fierce, but rare loot can also be found here. Cosmetic personalizations: You won’t have to miss cool companions like mounts and pets in Glorious Saga either.